Roku Shichi Taiko are a taiko drumming group. Their roots are from East Vancouver. 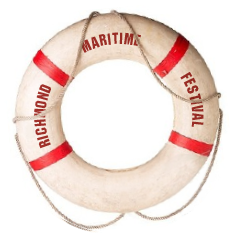 The group has performed at the Vancouver Chinatown Night Market, Vancouver Chinatown Parade, Sakura Fair, The Cherry Blossom Picnic at YVR, Steveston Salmon Festival Parade, Richmond Maritime Festival, the Shining Stars Fundraising show and the PNE. 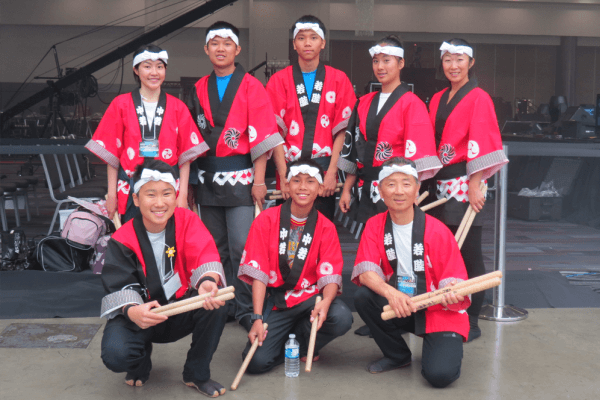 The performers are elementary and secondary students who love to present Japanese culture through taiko drumming.